Large Tire & Automotive, Inc. 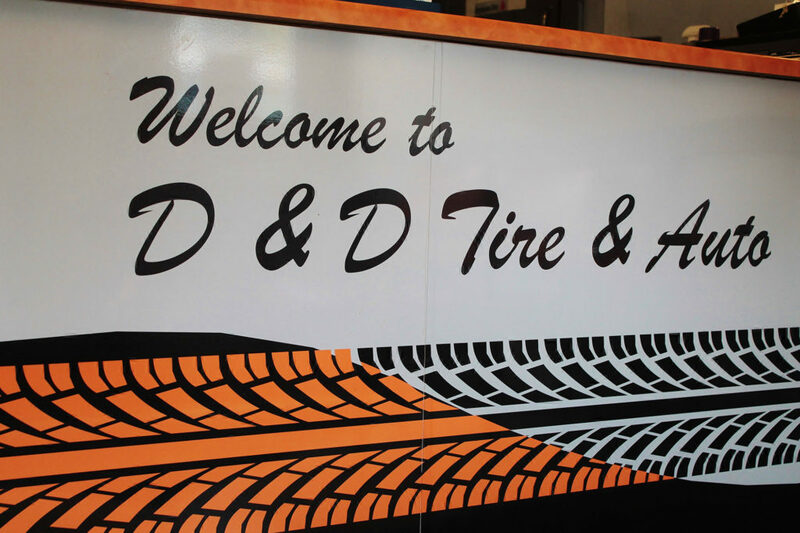 Opened in the fall of 2014, Large Tire & Automotive, Inc. is an auto repair shop and tire dealership that specializes in new and used tire sales, tire repairs, oil changes, brakes, and hubs. They also offer a selection of used vehicles available for sale!